THE JEWEL in the crown of a scenic lookout trail has received a $700,000 funding injection. 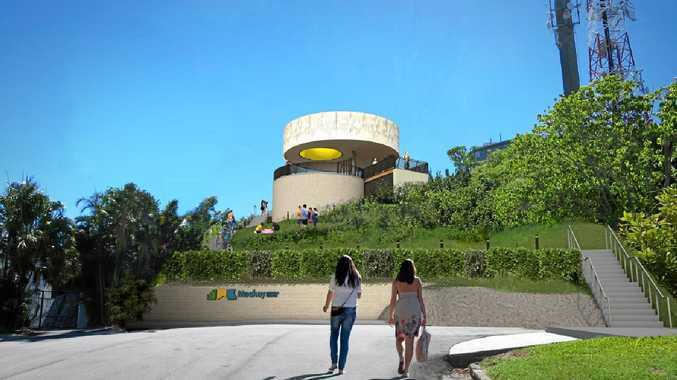 The Mackay Regional Council project, aimed at supporting the region's tourism industry, will transform the North Mackay Rotary Lookout into a 'must-see' attraction. The Palaszczuk Government has awarded $694,687 in funding through the $295 million Building our Regions program, while the council has dedicated $694,688, taking the total project expenditure to $1,389,375. 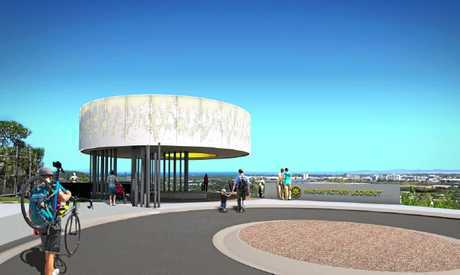 Assistant Minister for State Development and Mackay MP Julieanne Gilbert said the current observation deck would be replaced with an architecturally designed all-weather viewing platform, giving visitors a safe space to enjoy the view year-round. "Mackay boasts some spectacular views and the strategic placement of the Rotary lookout offers visitors a great spot to take in our beautiful city and beyond,” Ms Gilbert said. "Council estimates eight jobs will be supported by the project during its construction. 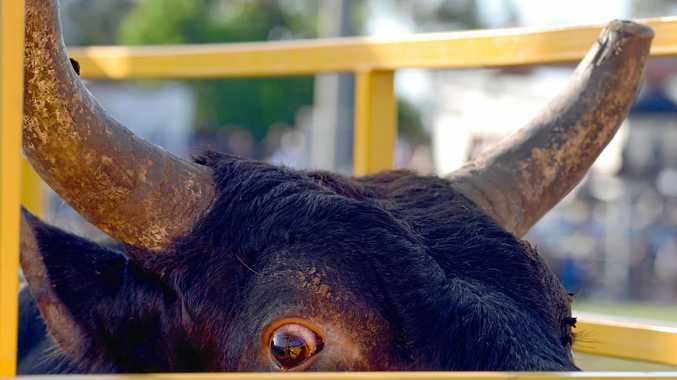 Mackay region Mayor Greg Williamson said drive tourism was a large financial contributor to the region so increasing visitor traffic was valuable. "The scenic lookout trail will be a great way for visitors to check out Mackay's fantastic scenery, and anything we can do to attract more visitors to the region is a win,” Cr Williamson said. North Mackay Rotary spokesman Pat Crompton said the Rotary lookout was the only place that had an almost 360-degree view of Mackay and would attract many more tourists passing through the region. "We believe this upgrade will turn the lookout into an iconic attraction and we are looking forward to seeing the finished product,” Mr Crompton said.